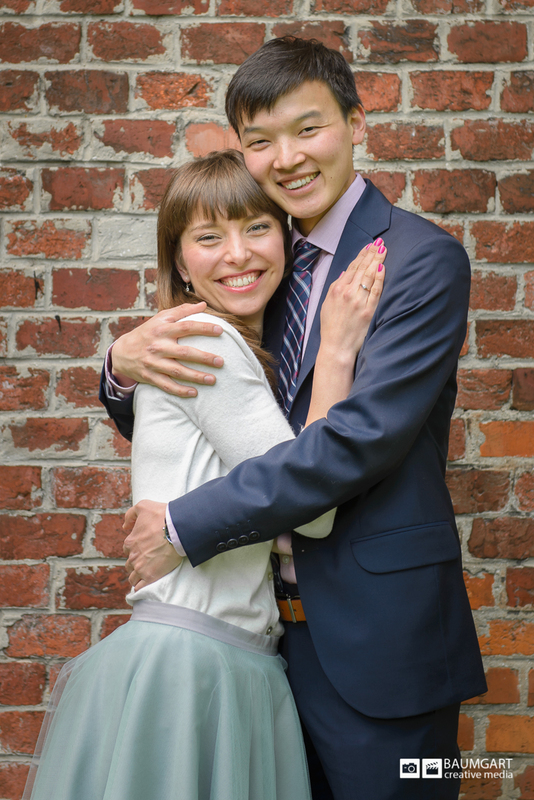 We went in with a few ideas from the bride to be as well as some of our own, and came out with some fun “Save the Date” and engagement photos for the new couple. 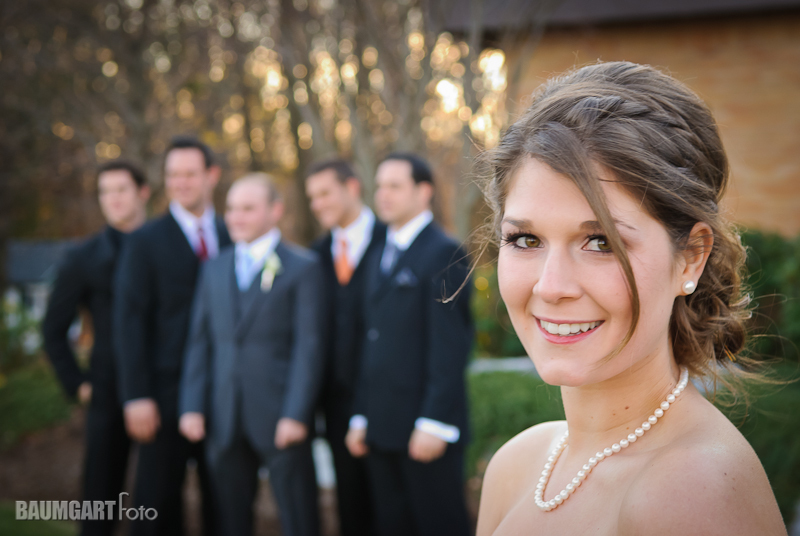 Natural light and a beautiful park created a great setting for the shoot. This was a fun portrait shoot that took us all over the city. 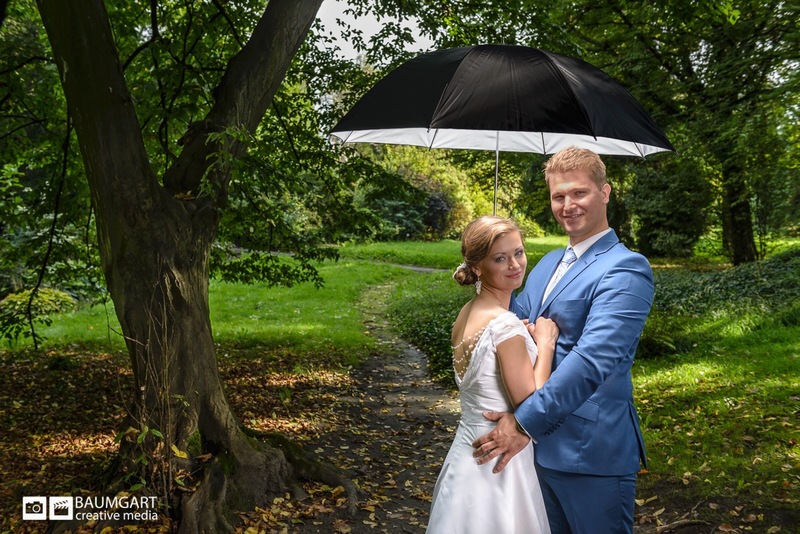 Tomek and Marzena wanted some shots that were a little different than the traditional, posed wedding photos. 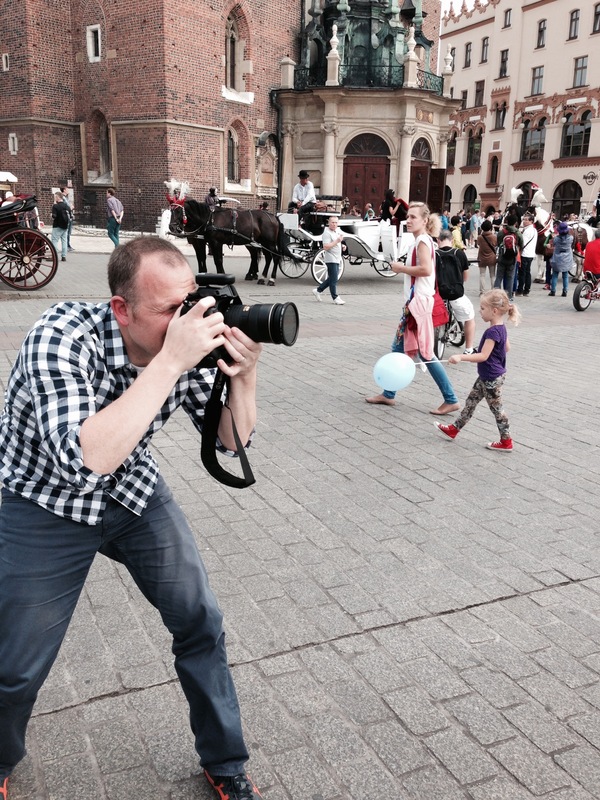 Of course, we made some traditional shots too, but we focused more on some fun poses and situations throughout Kraków. 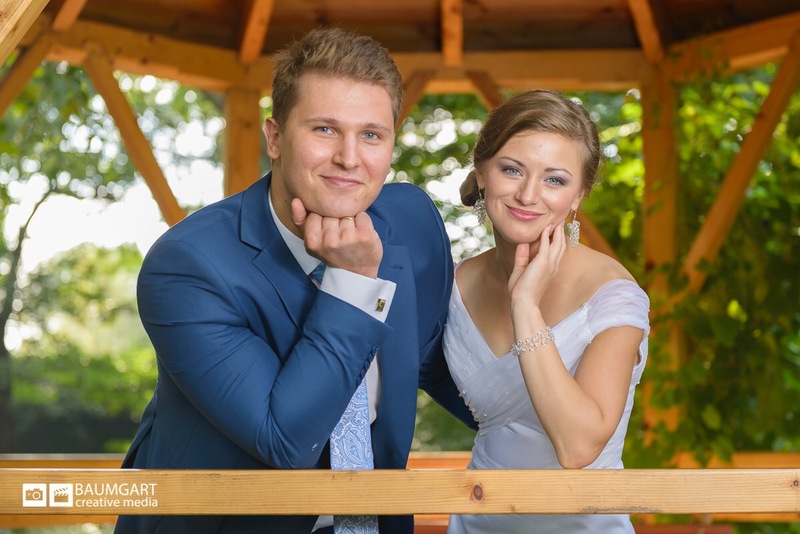 Congratulations Rafał and Natalia! This was another first for us, a wedding shoot in Europe! 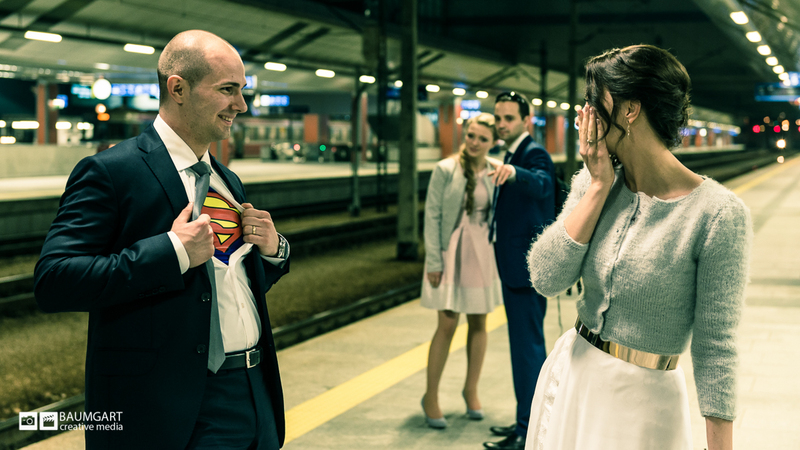 What a great place Kraków is for wedding photos. Nothing like what we have back home in New England. 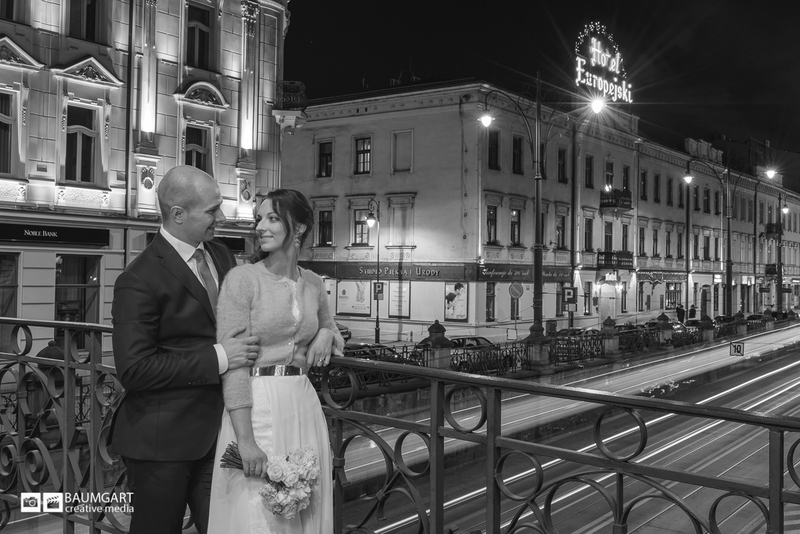 I really like the custom here in Poland where the formal wedding photos are made a week, or in our case, a couple months, after the actual wedding day. This is nice because everyone is much more relaxed and there is plenty of time to make some nice shots at multiple locations without keeping the hungry wedding guests waiting. 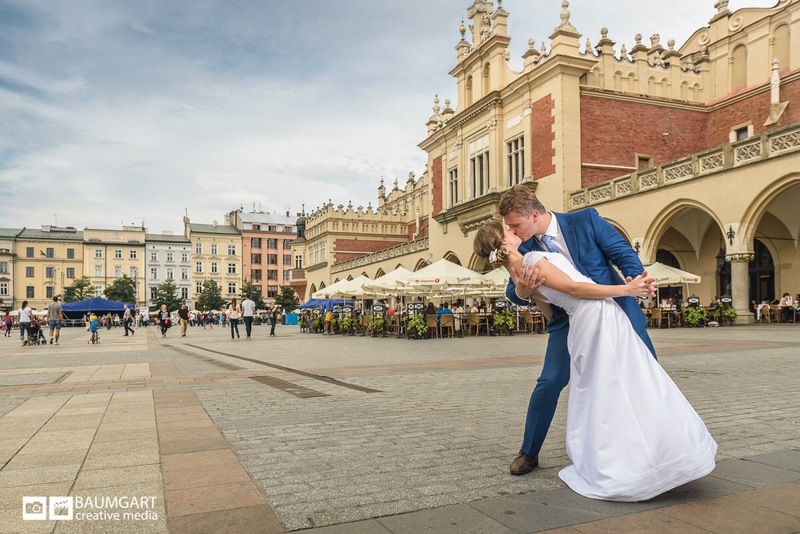 In Kraków, it’s very common to see a bride and groom along with their photographer posing throughout the Market Square and other parts of the city on any day of the week. For tourists and visitors from other countries, especially the US, this is something special to see. When Martina and I were photographing Rafał and Natalia, I turned around to see a group of 5 or 6 people taking their own photos of us! 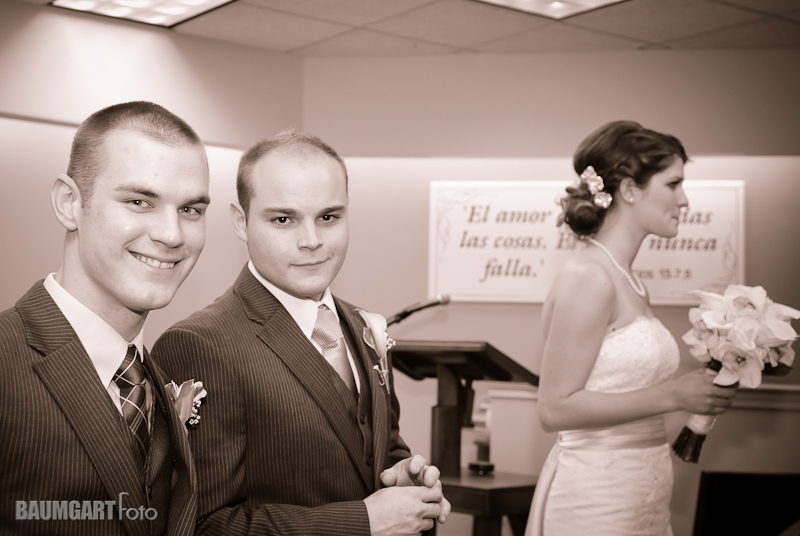 Last weekend I was the second shooter at our friends Mike and Natalie’s wedding. They are special people and it was nice to help record their memories. 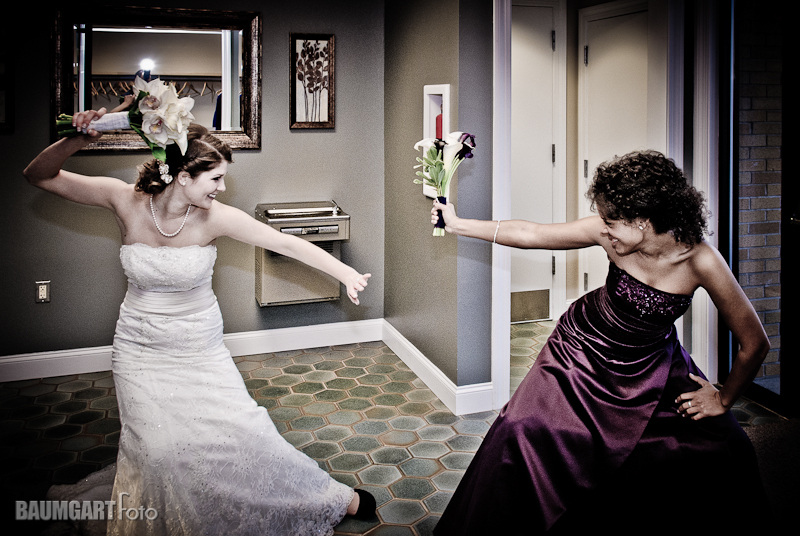 I have done a couple weddings in the past, but being the second shooter is nice because it takes the pressure off. You don’t have to worry so much about getting “the shot” and can concentrate more on capturing the feel of the day. 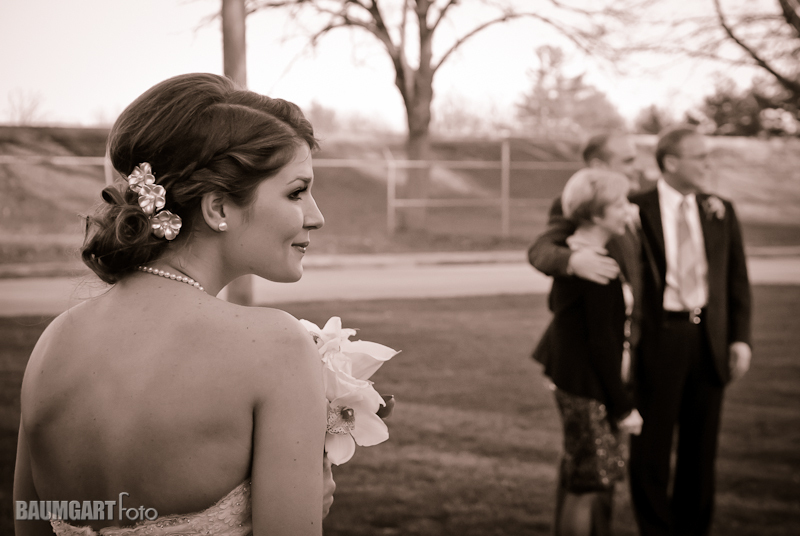 While there is definitely a need for the formal shots, candids really help you to remember the event. 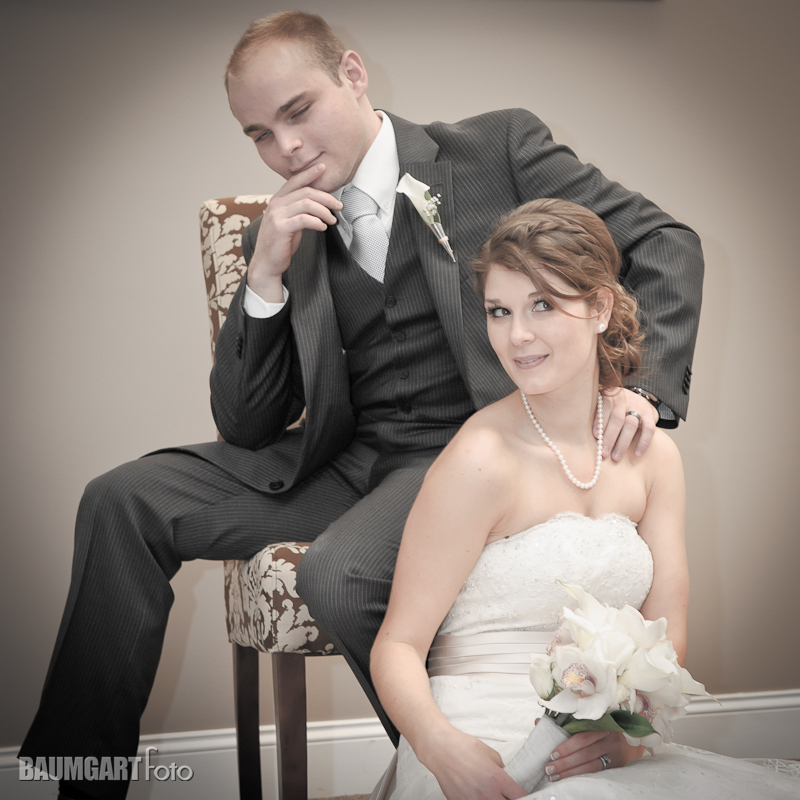 To see more photos of the wedding, please click here.